It’s no secret that I love my essential oils! But not just any essential oils, I choose to use and align myself with doTERRA. Today I wanted to share the secrets behind doTERRA, which make them an amazing company to work with that produce such a high quality product. They source each oil from their natural environments. This is important as plants will naturally thrive where they are traditionally meant to grow. 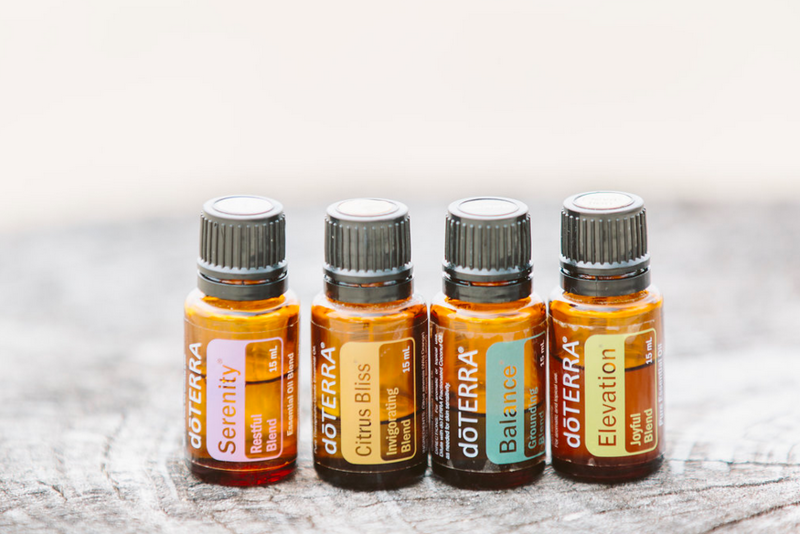 doTERRA sources their oils from over forty countries and more than half of these could be considered developing countries. They ensure that smaller farmers and harvesters in disadvantaged areas are treated ethically through their Cō-Impact Sourcing initiative. This initiative seeks to develop long-term and mutually beneficial partnerships with all farmers and harvesters while creating sustainable jobs and providing reliable income in underdeveloped areas. Previously, I paid good money for a Lavender essential oil in a health store, only to get home and read the label. It read only 1ml pure essential oil and 10ml multipurpose liquid. The purity of an essential oil is important. 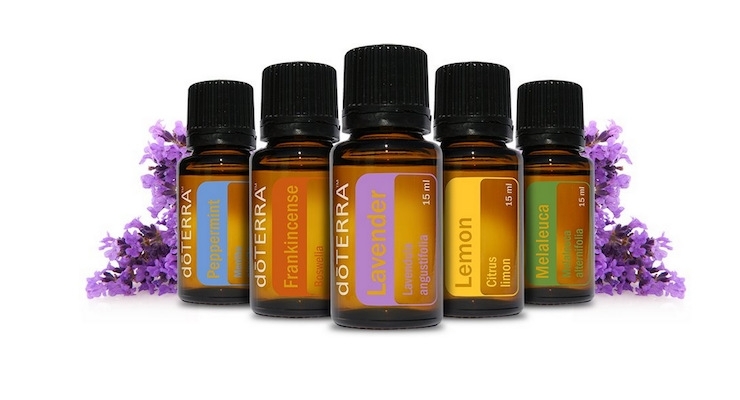 There are no fillers, synthetics, fragrances, perfumes or pesticides in doTERRA’s products just 100% pure essential oil. An essential oil that isn’t pure means you run the risk of putting germs, heavy metals, or adulterants onto or into your body, which can provoke irritation, adverse effects, or even sickness. doTERRA has created its own testing process for essential oil quality, calling it CPTG Certified Pure Therapeutic Grade®. This process certifies that there are no added fillers, synthetic ingredients, or harmful contaminants in their essential oils. 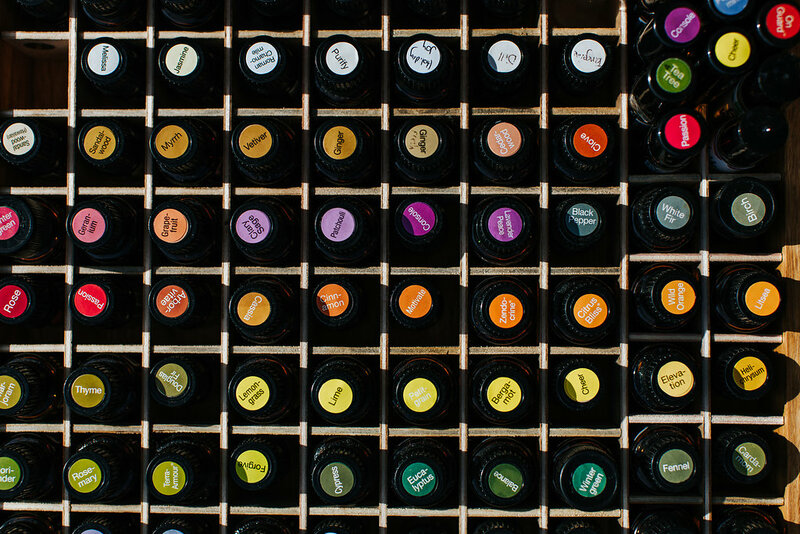 doTERRA goes a step further, putting all their products through a number of tests to ensure a long and effective shelf-life. 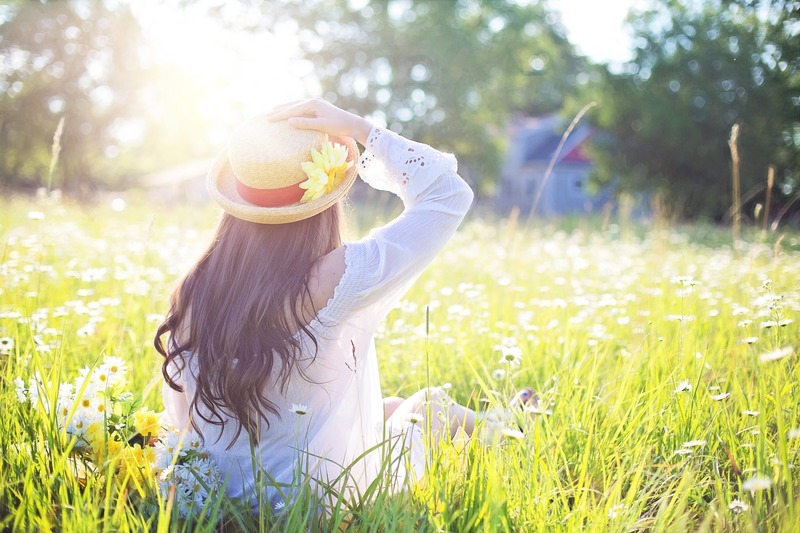 doTERRA have created the Healing Hands Foundation which is committed to partnering with organisations that improve lives by offering hope to millions around the word. The focus is on creating lives free from poverty and disease, and to help empower communities with the tools needed to be self-reliant. doTERRA ensure that 100% of all donations go directly to those in need. As part of our Fiji incentive trip with doTERRA, we spent a morning filling pencil cases with school supplies for one of the local schools, and doTERRA also donated $2500US to support a small local village of 200 people. The generosity of doTERRA is amazing and I feel very blessed to be aligned with this company and the work that they do. If you want to know more about doTERRA, check out my Introduction to Oils Guide.